Huawei today launch its another new smartphone under their Honor sub brand which is honor 7s. 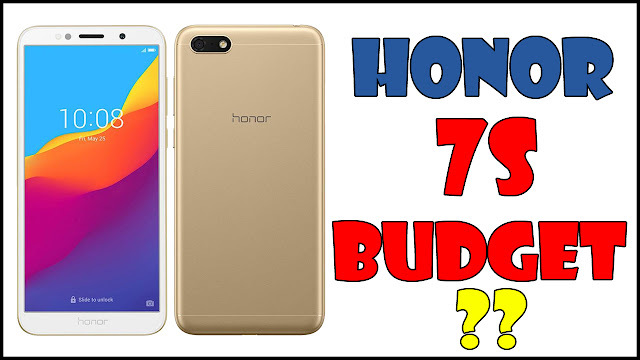 Like Xiaomi The Honor is another smartphone brands in India which is also growing day by day in country, so today the company is launch its brand new budget category smartphone under 6000 rupees range with a decent entry level and mid-range specifications respectively their pricing. The competition in the Indian smartphone market is increasing very fast and various companies launch their smartphone at budget category price segment aggressively for competing against each other due to this the customers have various and varieties of option in the market. So all of these companies launching their smartphones in Indian market very fast and multiple times a year. Honor also a well-known reputed brand in the Global market as well as in the Indian smartphone industry and also popular among the Indian smartphone buyers of consumers. Also Read :-Xiaomi Sub Brand POCO In India ? Just like another budget category smartphone this Smartphone is also comes under the Rs 10,000 price segment In Indian market and the smartphone is basically sell online on flipkart. In relation to specifications of this Smartphone Honor7S comes with a 5.45 inch display with HD plus resolution of 1440*720. and on the other hand unlike other budget smartphone now days this is smart phone is not feature any notch display but comes with a full view display. 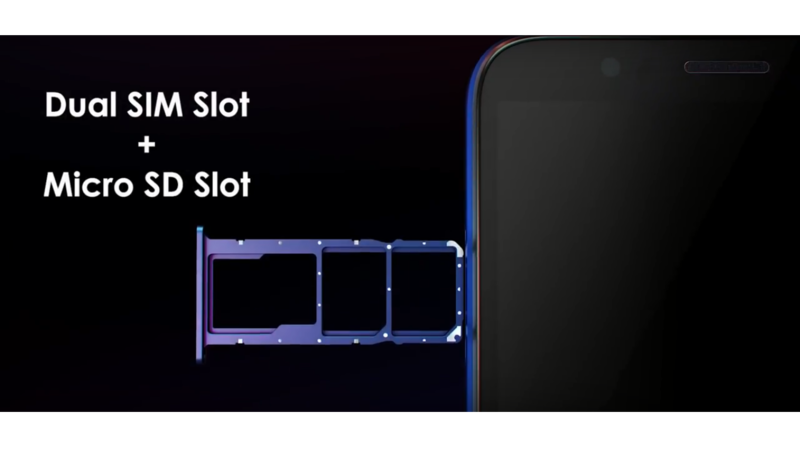 For storage and multitasking power the smart phone comes with a 2 GB of RAM and 16 GB of inbuilt storage and in this smartphone we are going to get a expandable storage support upto 256 GB via MicroSD card slot that means in this Smartphone the consumers are going to have a tray which carry two sim card and memory card at same time. for photography experience this smart phone comes with a 13 megapixel rear camera with a phase detection autofocus and LED flash near camera, and for selfie the smart phone comes with a 5 megapixel selfie camera with dedicated LED flash also. and there are also some various type of a smartphone offers are available online on flipkart. Like bank offers and no cost EMI offers, and the sale starts on 14th September at 12 noon so if you want to buy this is smartphone you can buy on and after 14 September via sale process as per the reports.